1. 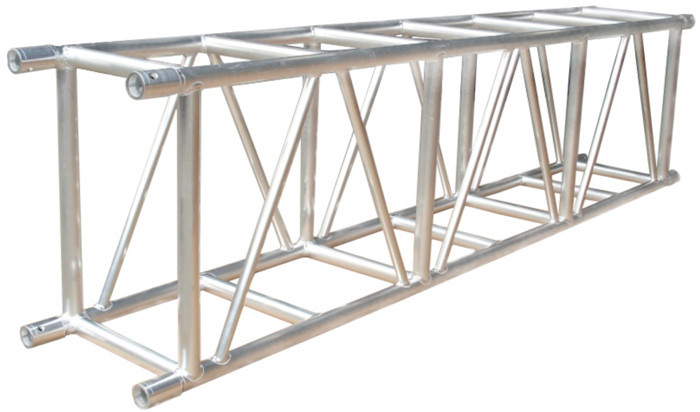 The heavy duty truss is made of aluminum with high hardness. material: 6082-T6. 2. Beautiful appearance and durable. 3. Assemble the accurate positioning, simple. 4. It is suitable for all kind of indoor and outdoor performances. 5. We can manufacture the dimension as your requirement. 1. 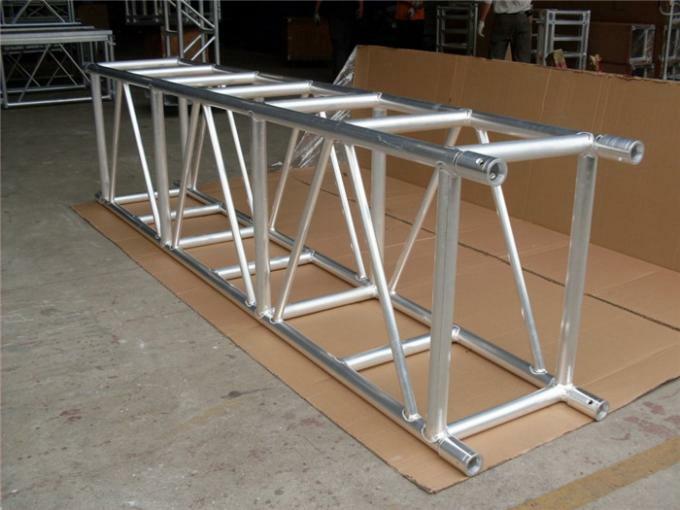 15 years perfessional stage truss big events experience since 2001. 2. Projects case are cover to all over the world. 3. LEDIKA Brand is famous in many countries and government tender brand. 4. OEM and R&D support. 5. We attend to prolight show every year. 6. With material 6082 T6 guarantee certification. 7. Have TUV and ISO certification. 8. 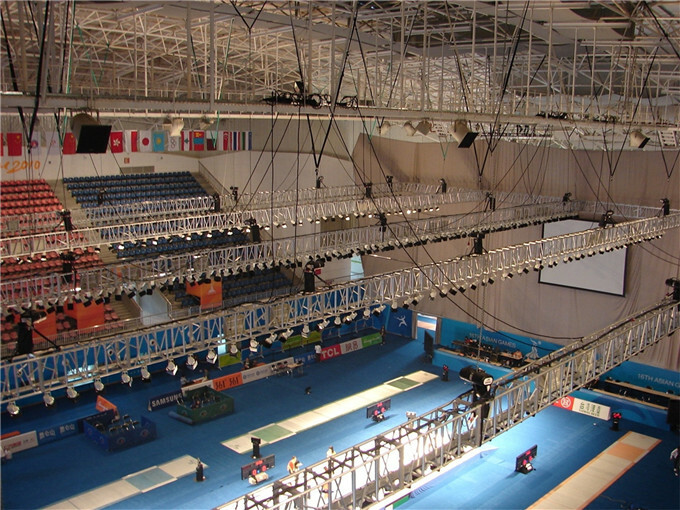 Honor of experiences worked for 2007 Special Olympic, 2008 Beijing Olympic Games, Asian Games, Shanghai Expo and World Youth Skiing Championships etc.